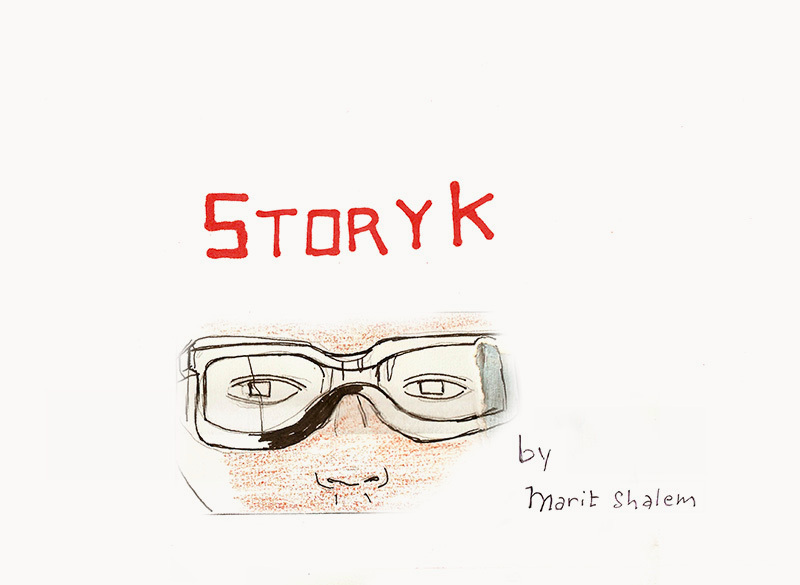 StoryK is the new project by Rotterdam-based film maker Marit Shalem. 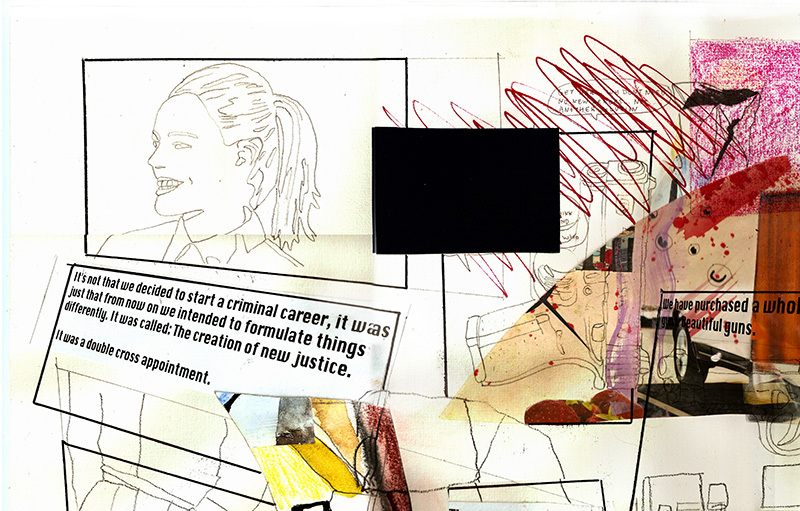 An artist’s book with comics, drawings, collages, little text, and a photo novel. Focusing on lines and frames, as a narration, as a drawing and as a path. Lines and frames as individual meditation and as a multiple complexity, once in conjunction with another story. Interruption then becomes the actual topic of this book, an interpretation equivalent to a commercial break. 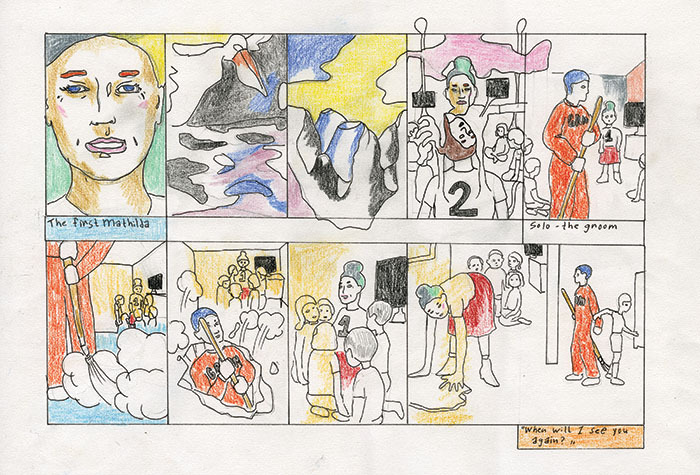 StoryK has risen out of a pile of storyboards collected over a period of time. Some of it was already turned into video films, some of it is still in the making. All of it contemplating production processes, the power of imagined figures, and a joyfully-grim futuristic forecasting. 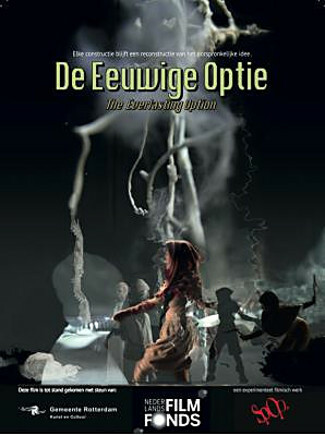 The work on this book, has brought two video works into life: Broom Groom / Sweeping Solo and Duo Painters See Sparks. 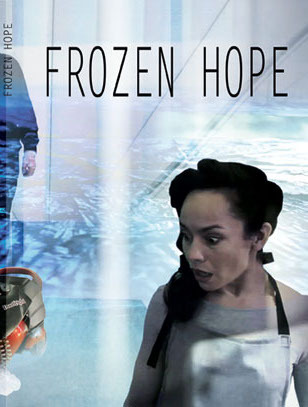 The latter will be available later on DVD with the book in a special edition. 84 pages, full colour print.